Chadstone - The Fashion Capital is the proud naming sponsor of the Chadstone Fashion Stakes. Chadstone’s support of the Caulfield Cup Carnivals spans for more than 10 years. And anyone that lives in Melbourne knows that Spring racing time is full of fashion and fun not only for us grown up's but for the little people to! 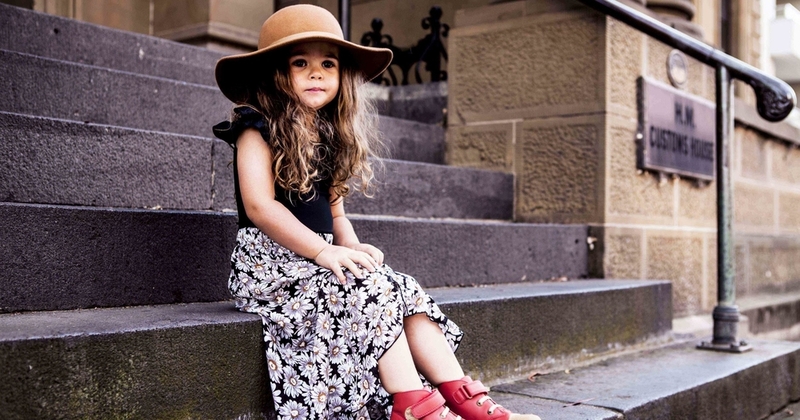 For the first time, Chadstone – The Fashion Capital will host the Chadstone Fashion Stakes – Classic Kids Heats. We are excited to join fellow boys blogger Carla and her boys, Styling The Tribe, in collaborating this year to bring you our fashion favourites for taking your young fashionista to the races plus being a part of heat one. 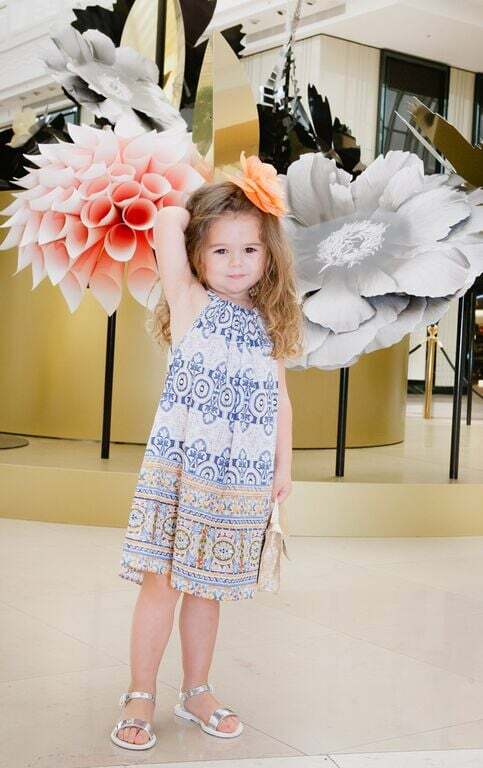 Chadstone -The Fashion Capital is the go-to destination for Spring Racing Fashion for kids under one roof. It is the largest shopping centre in the southern hemisphere. I had so much fun putting together three outfits that I would dress my girls in for the races that would be on trend, comfortable, easy and that I know my girls would love to wear. For my first outfits I choose 'party fun' which every girl loves. At seed their SS15 collection tells a few stories and the one thing you can always count on is a pop of colour, glitter and comfort. These two dresses caught my eye straight away. Left, Bella wears a soft 'chambray denim smock dress' teamed with glitter peep espadrilles plus princess headband. Right, Giselle wears 'party jacquard dress' teamed with gorgeous silver brogues. For my second outfits I wanted to go 'classic', strong pieces with bold colours. 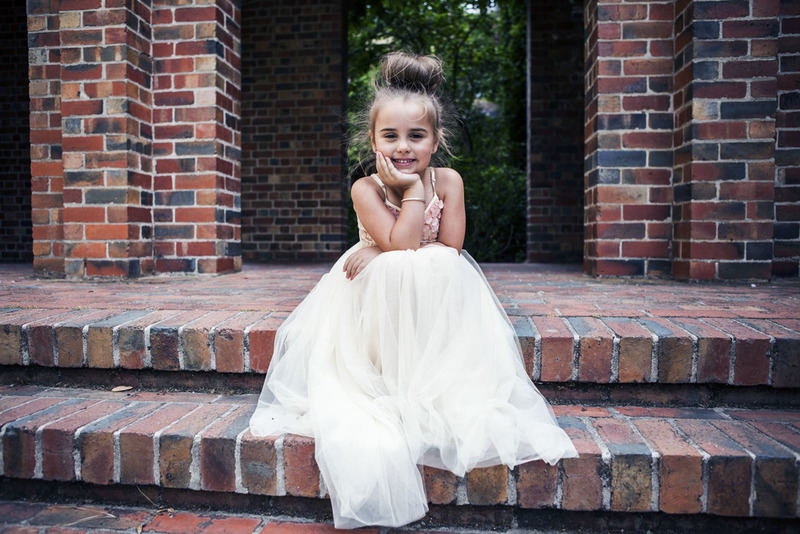 Bardot Junior always has a super section for classic on trend party wear. Left, Giselle wears 'baby girls bowie dress', crown hair clip seed. Right, Bella wears 'little girls debut dress' plus blag/white hand bag teamed with lace head band David Jones. For my third outfits it was 'boho' all the way and I couldn't go past Camilla girls. Camilla flagship store has just opened in Chadstone and her boho colourful style is divine. Team these gorgous dresses with colourful flowers clips/headbands from David Jones, perfect Spring look. Love fashion like us and want to be part of the racing fun! 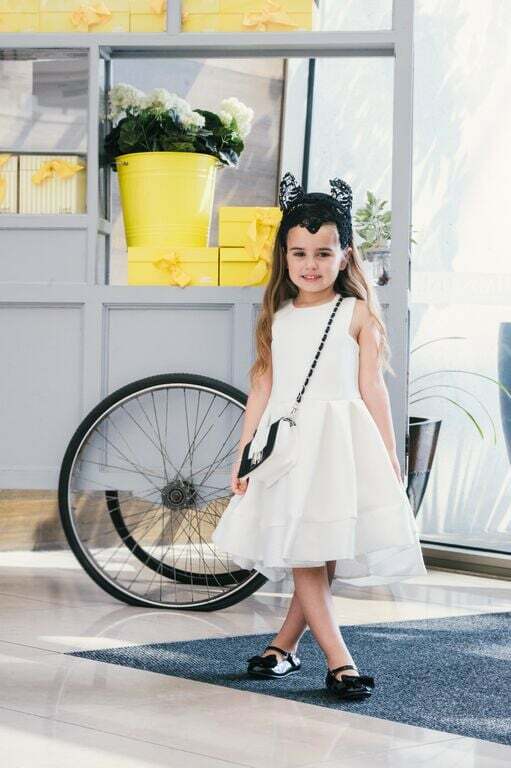 The Chadstone Fashion Stakes are now seeking junior fashionistas of the racecourse to join in the fun on the catwalk and compete from some great prizes. Judged by a panel of fashion, media and celebrity identities, including bloggers ‘Styling the Tribe’ and Us ‘Kids Fashion Blogger’, this year the stakes will be set even higher as judges look to select the top most fashionable children of the 4-7 Classic Kids Category with winner receiving a range of great prizes, in addition to a WILDCARD into the Chadstone Fashion Stakes Classic Kids Finals at Caulfield Racecourse! The winner of the event will compete in the final at Underwood Stakes Day on September 26 at Caulfield Racecourse. Come down and say 'HI' where you will see myself, Bella and Giselle plus joining us will be fellow boys blogger Carla, from Styling The Tribe, with her gorgeous boys Tevita, Maikeli and Tomasi talking kids fashion tips and a couple for the mummas too!